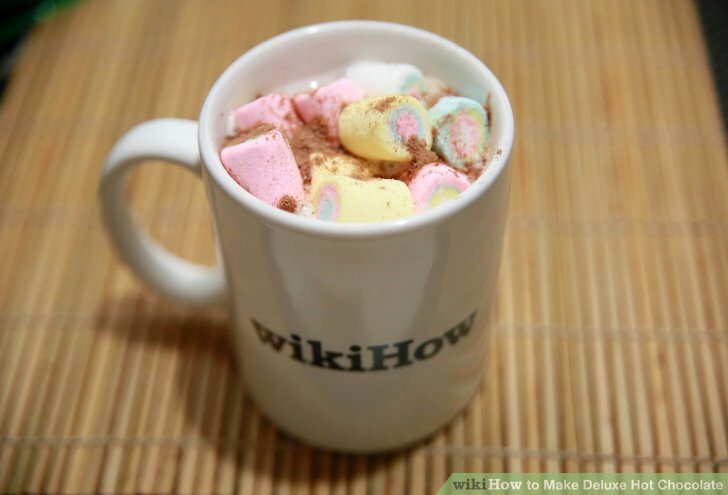 On a cold winter day, or just a generally sad one, why not indulge in the best, sweetest, yummiest hot chocolate recipe ever? Here’s how. 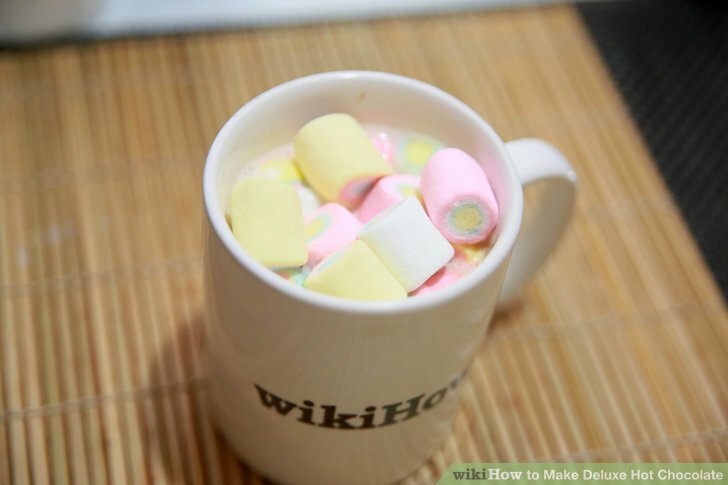 Fill the bottom of the mug with marshmallow fluff. 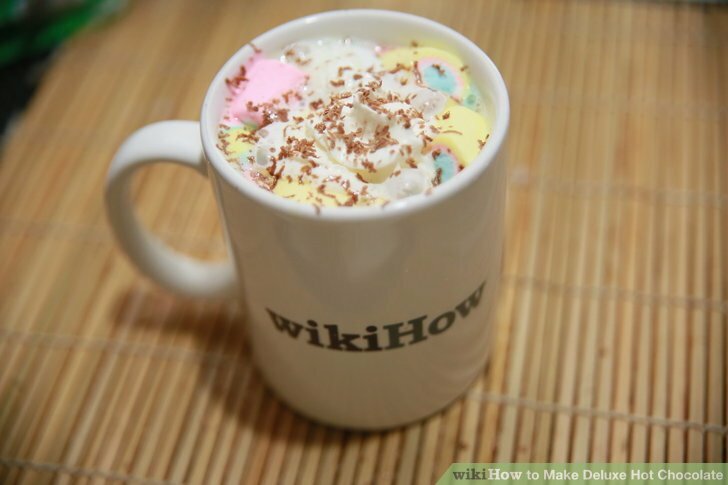 You shouldn’t see the bottom but you should still have plenty of space left above the fluff. 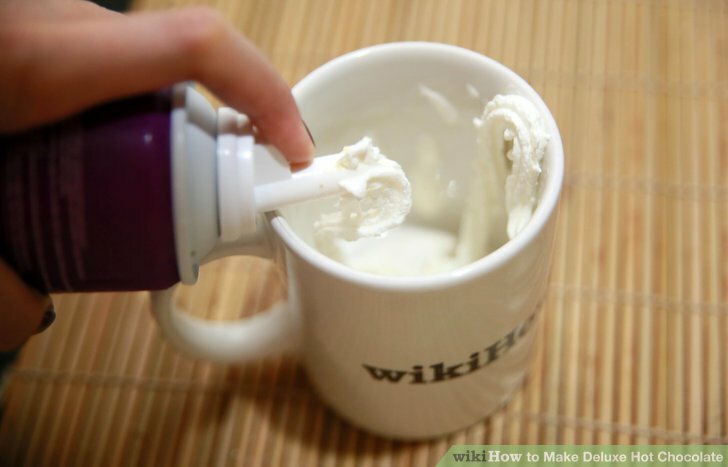 Take some whipped cream and add about the same amount as the fluff. 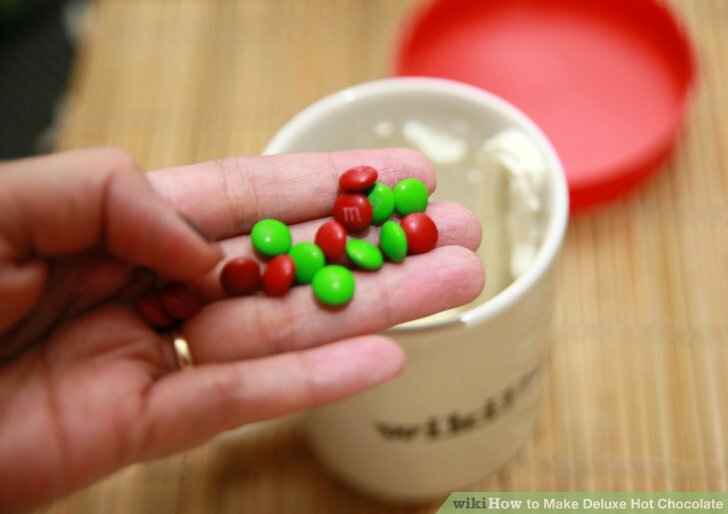 Add some small chocolate sweets such as M&M’s, Smarties or a few small blocks of chocolate. Not too much though, make sure it’s flat. 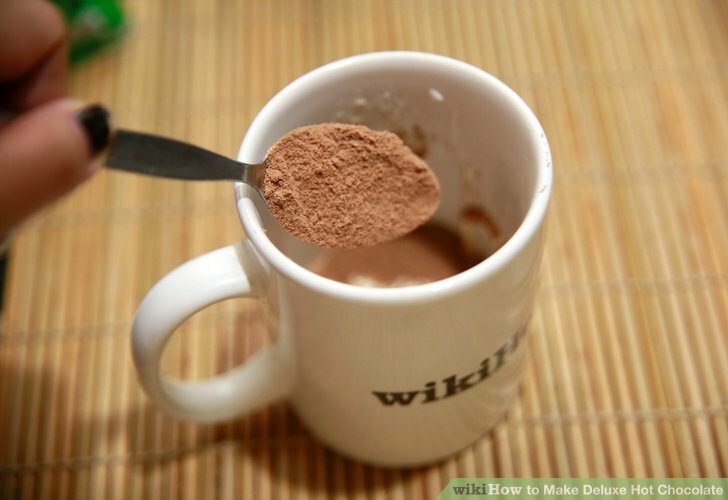 Add two tablespoons of the hot chocolate powder (Milo, Hershey’s, Swiss Miss etc. 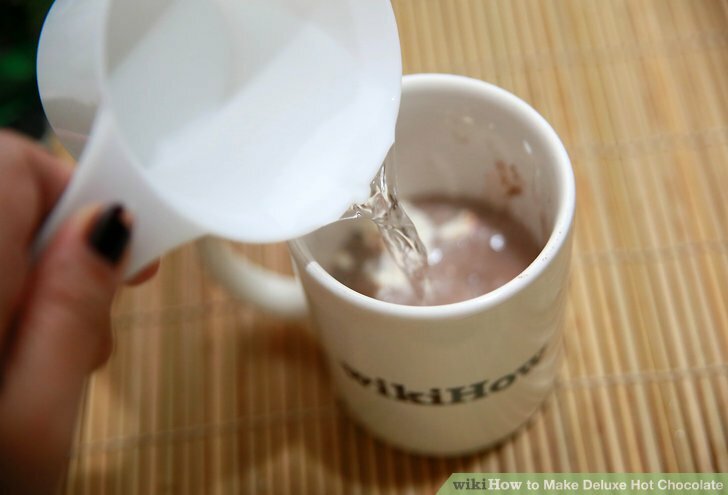 Pour in a lot of hot water (but don’t fill the cup yet). 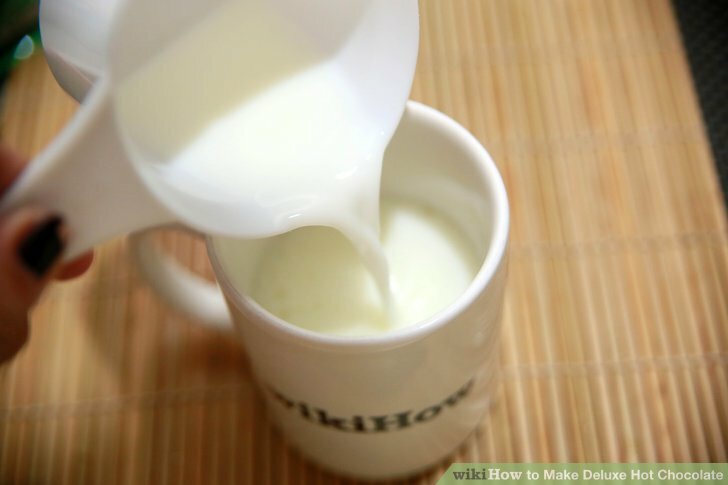 Add in some milk, preferably full cream. 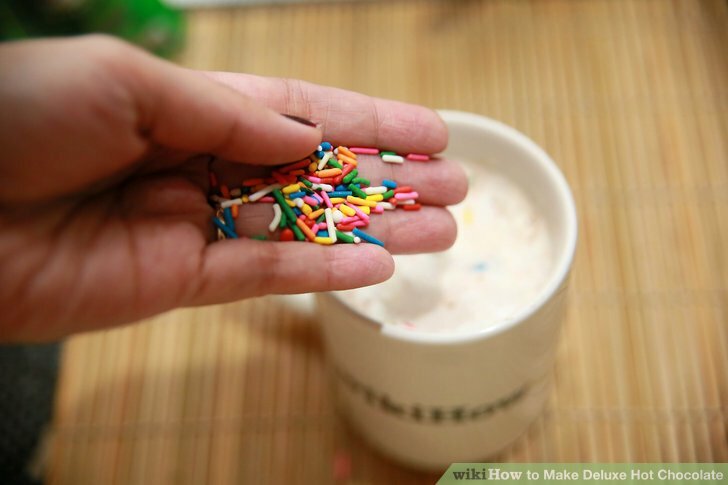 Add some sprinkles of your choice, like cinnamon sprinkles or chocolate vermicelli. 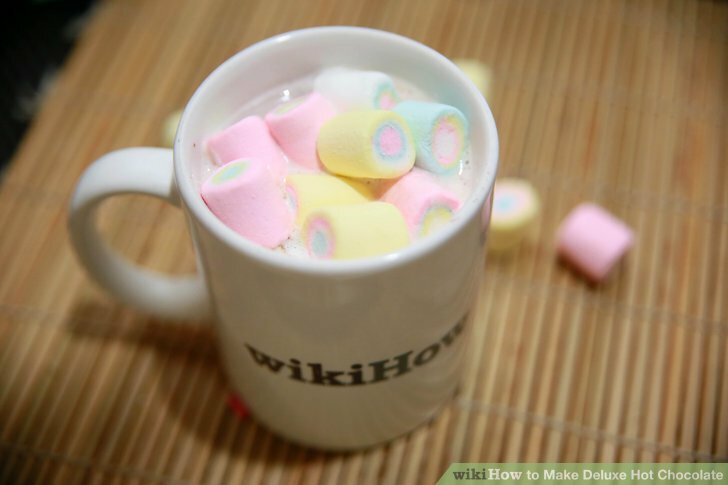 Add a few big marshmallows or lots of mini ones. 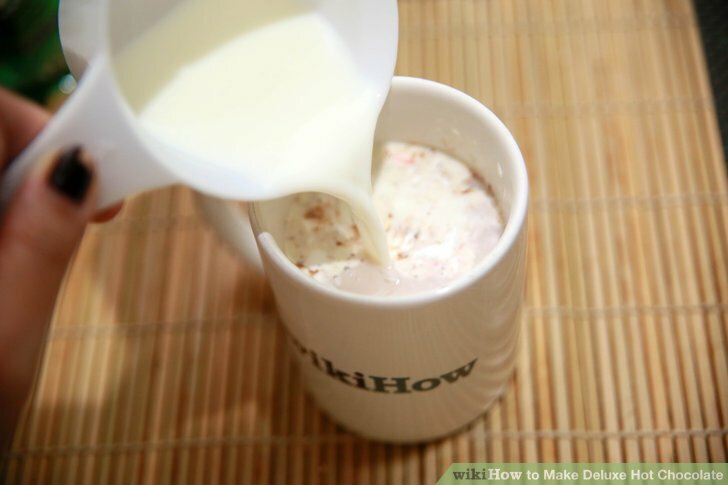 Three quarter fill a mug with milk. Any kind of milk is fine. 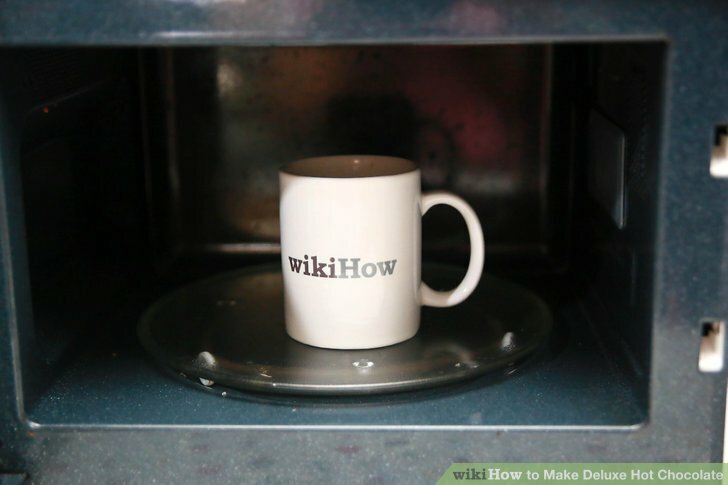 Put this in your microwave for 50-60 seconds. 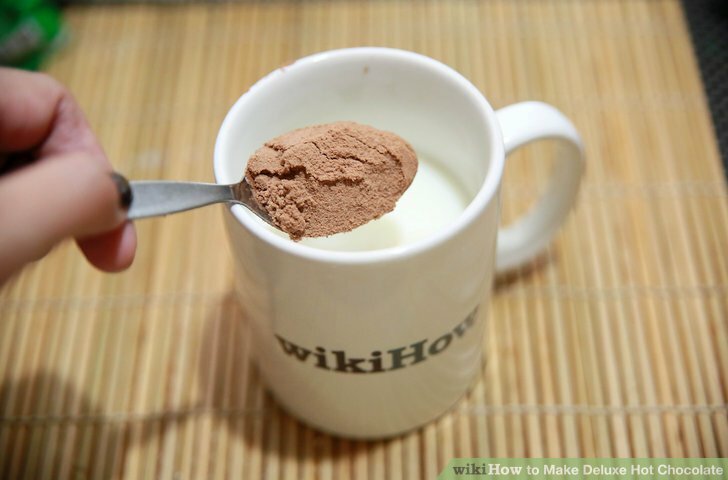 Add a level teaspoonful of cocoa powder. Again, any kind is good. 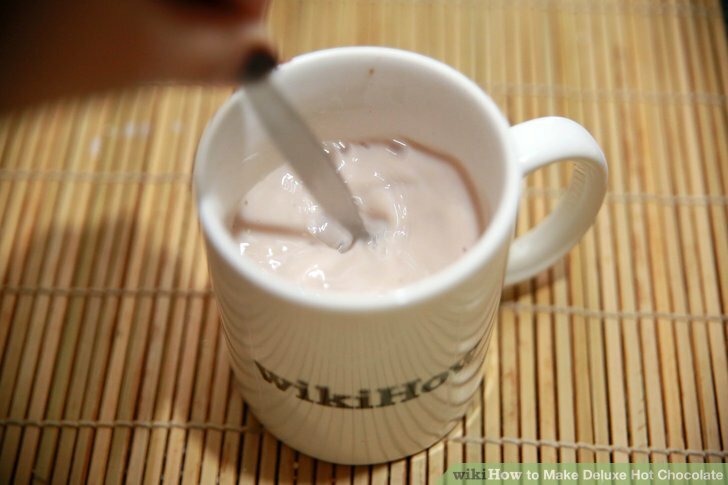 Stir in the powder, then whisk it up to reduce lumps. 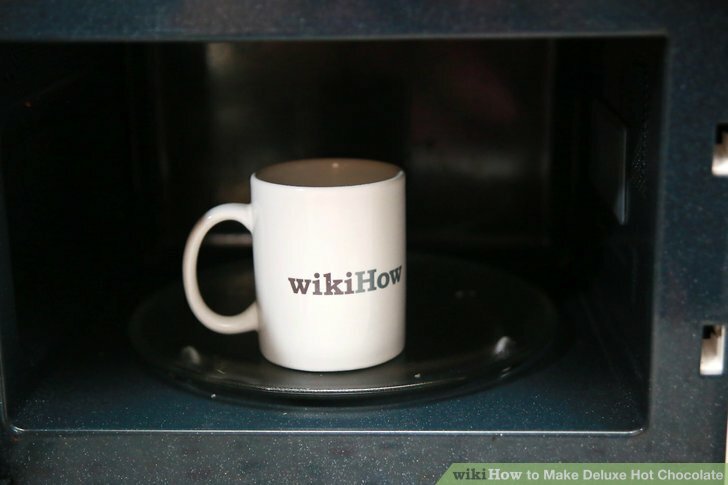 Put the mug back in the microwave for 50-60 seconds. 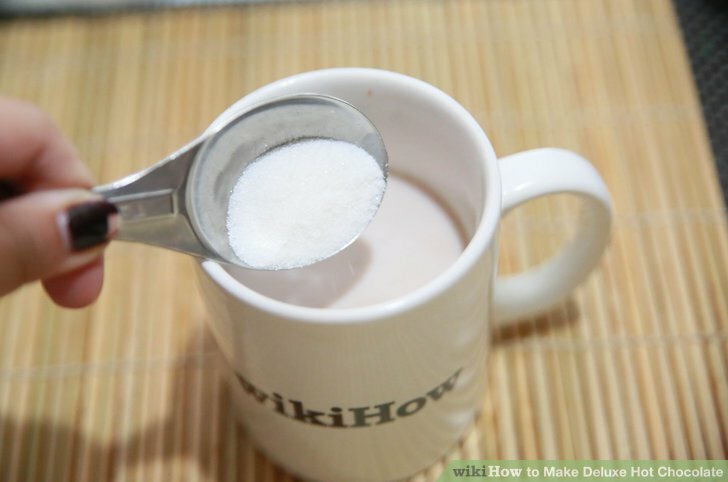 Stir your hot chocolate up. If you’re going to add garnish, now is the time. 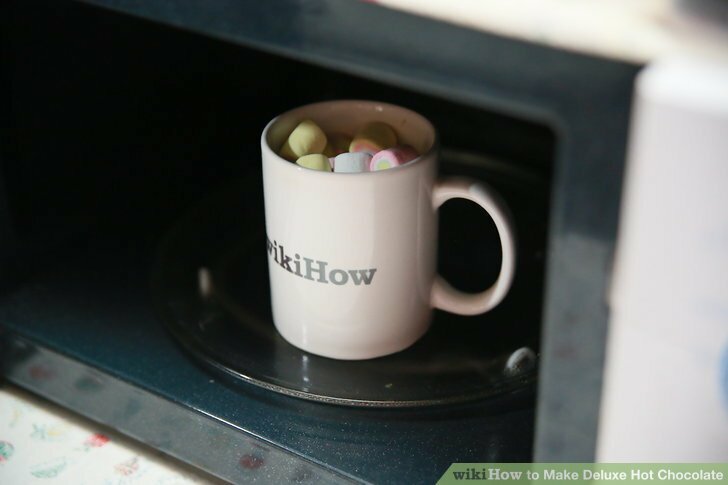 For example, put in a square or two of solid chocolate and some marshmallows, then put it back in the microwave so the chocolate melts. 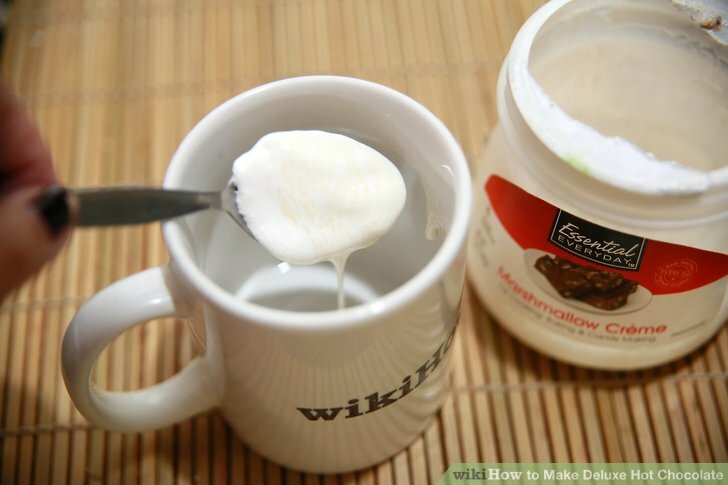 Put your hot chocolate in the microwave for 60 seconds and then take it out. 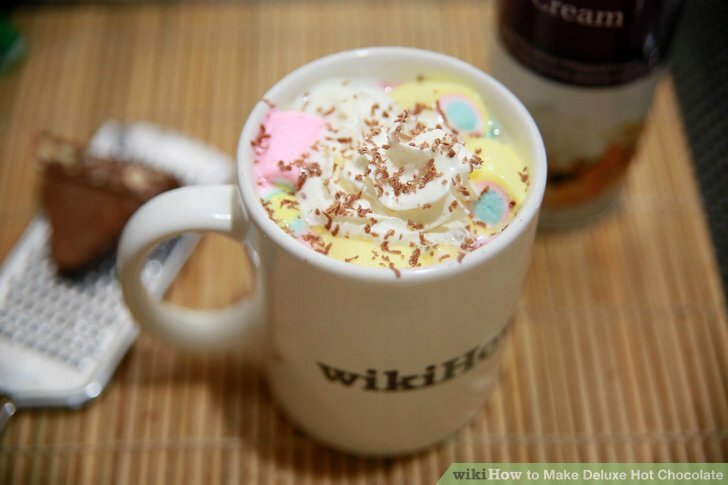 Add a curl of whipped cream and a couple of grated chocolate curls.